Gable is coming soon! Teaser pic! Cover Reveal!! 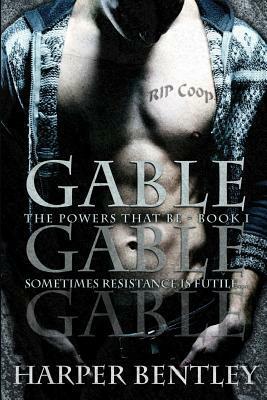 Gable (The Powers That Be, Book 1) Coming Soon! Jada D’Lee Designs cover for my next book. 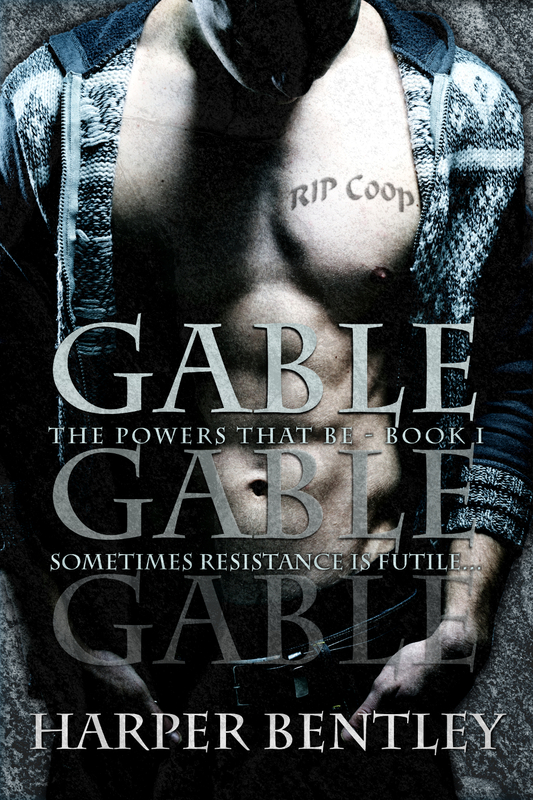 Gable (The Powers That Be, book #1) coming soon!